Yesterday, Power Rangers: Battle for the Grid was revealed, and it’s coming to Switch. nWay, which made the mobile game Power Rangers: Legacy Wars, is also working on this title. Despite that, Battle for the Grid isn’t a port. Power Rangers: Legacy Wars has been built from the ground up for consoles. Additionally, there will be new battle mechanics and different movesets for each character. Something that also may lower concerns is that pro fighting game player Justin Wong is helping out development on balancing the characters. 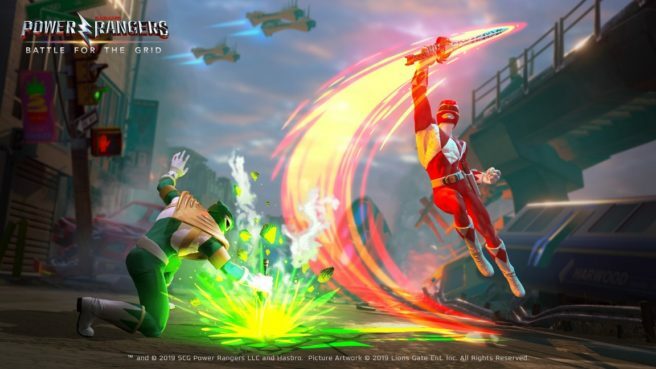 Power Rangers: Legacy Wars is launching digitally on Switch in April.